FULLY CONNECTED MARRIAGE CONFERENCE isn’t your typical marriage conference where you’re overwhelmed with what you should be doing and miss the heart of your greatest needs. We are taking a different angle, approaching the roots that keep you from the heart of freedom in the context of marriage so we can live FULLY CONNECTED to God and each other. Registration is limited and early bird pricing ends April 30, 2019. This two day conference kicks off on Friday evening and concludes on Saturday evening. Each couple will be sent off with their ABOVE ALL ELSE date night kit (included in the conference) to apply the powerful truths heard at the conference in practical ways to set realistic goals and dream together for their marriage. You are responsible for your hotel room reservations. We do have a special room rate for Fully Connected Conference attendees until they are sold out. You can reserve your hotel at the Hilton Garden Inn at Lake Granbury. If you are flying, DFW airport is the best option and the Granbury Conference Center is a little over an hour away. There is plenty of on-site parking that is provided free of charge to conference attendees. Marc and Leslie have been happily married for 26 years and have two beautiful children. Tucker is 21 years old, a junior at the University of Arkansas and Ellie Grace is 17 years old, a junior in High School. In 2006, Marc and Leslie founded elevateHim Ministries followed by the Fully Alive Outreach in 2010. As a speaker and teacher, Marc communicates with boundless energy, abundant passion, transparency, and humor. 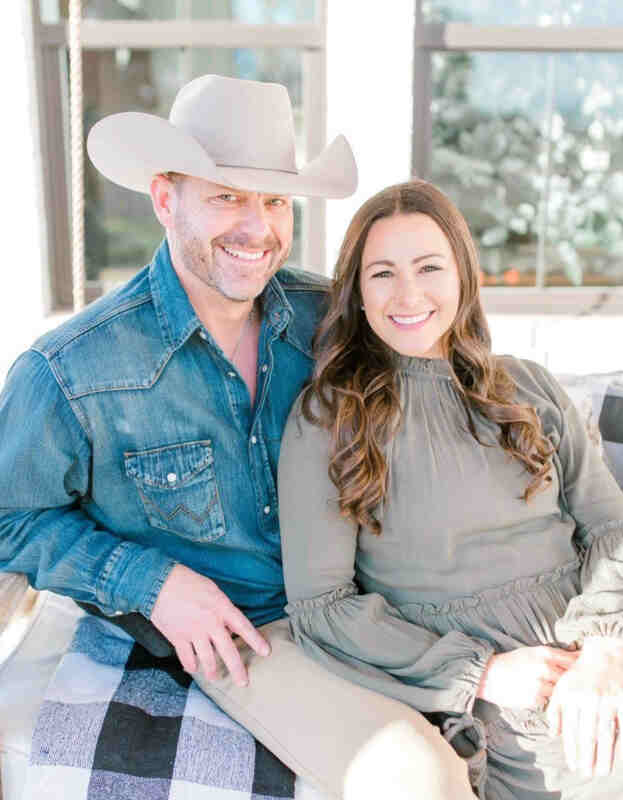 He is also the author of six books including co-authoring Fully Connected Marriage with Chad and Megan Lacefield. Leslie oversees the finances of the ministry and enjoys serving as final editor for all written resources of the ministry. She is very much the counterbalance and peaceful anchor to Marc and the entire ministry team! Marc and Leslie both understand the difficulties that marriages face today and are excited to launch the Fully Connected Marriage Conference alongside their dear friends Chad and Megan Lacefield. Chad and Megan are high school sweethearts who started on a shaky foundation but landed on solid ground. They’ve been married for 24 years and have two adult kids. Chandler, who is 23, and Riley Chad, who is 20. They’re enjoying their empty nest and will welcome their first grandbaby later this year. Megan and Chad have served the local church for the last twenty years. They are passionate about investing in marriages and have the heart to see families and marriages strengthened and restored. Chad has spent the last 25 years in the business world and loves investing in the men and marriages around him. Megan has been in full-time vocational ministry and served in various positions in the local church for 15 years. Megan loves to communicate truth through written and spoken words. 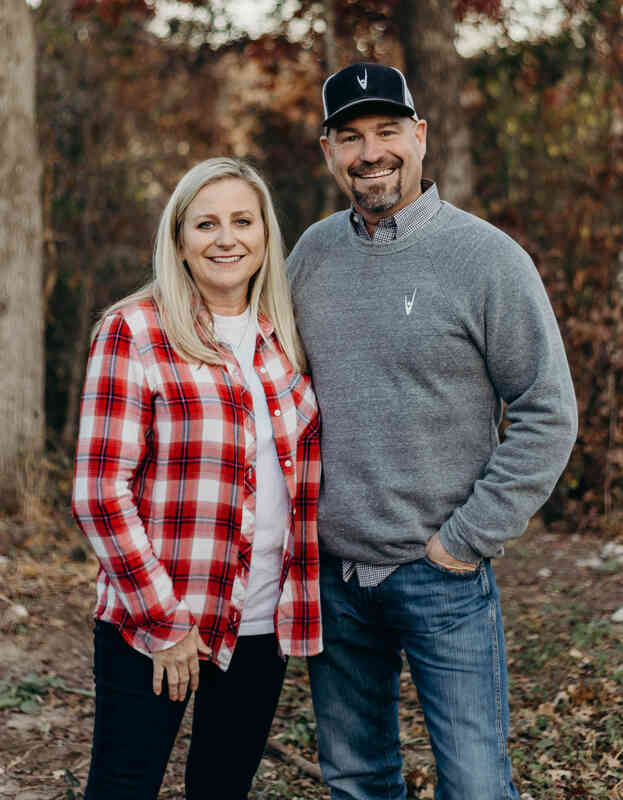 She joined the team at elevateHim in 2018 to work alongside Marc in content development and she and Chad are partnering with elevateHim to launch and lead the Fully Connected Marriage Ministry.